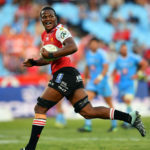 Vodacom Bulls coach Pote Human says Saturday’s match against the Jaguares provides a chance for their backup players to stake a claim for starting roles. CRAIG LEWIS picks five up-and-coming youngsters who will be worth keeping an eye on this year. 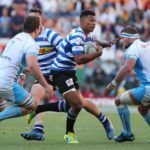 What we learned from the Currie Cup semi-finals, according to CRAIG LEWIS. 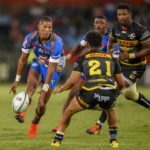 John Mitchell has made three personnel changes and as many positional shifts to the Bulls side ahead of their match against the Jaguares in Buenos Aires.